Completing our online course will allow you to apply for your Virginia Nonresident Concealed Handgun Permit which is honored in the state of Utah. 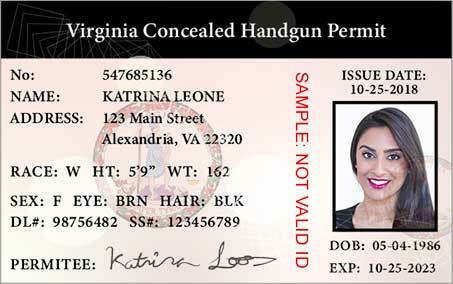 Utah residents and nonresidents can apply for the Virginia Nonresident Concealed Handgun Permit. Simply complete our online concealed carry course and apply for your permit. Your permit is honored in the state of Utah, as well as 28 other states. 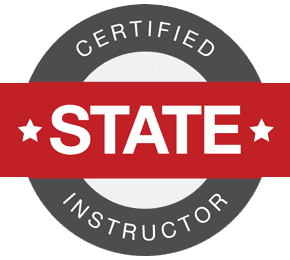 You may receive firearms familiarity training in-person through a course provider who has been approved by the State of Utah. According to Utah state law, you must complete an in-person training course. Utah’s permit licensing does not allow for the training course to be completed online. If I Opt for In-Person Training, How Do I Apply for My Utah Concealed Carry Permit? A state-approved firearms familiarity course will provide instruction on current Utah law related to firearms, including concealed carry statutes and rules, and the use of deadly force by private citizens. Print your Utah concealed carry application here. The application may be mailed or submitted in-person to the BCI at their Salt Lake City location. You must pay the required fees, complete all required training and submit all required supplemental forms and materials. You can obtain a passport-sized photo at many photo shops, drug stores, grocery stores, and other businesses that handle photo development. You can also opt to have your photograph taken at the BCI. Fingerprint services are available from the BCI or may be offered through your local law enforcement agency. For a complete list of state requirements as outlined by the Utah State Legislature, click here. Nonresidents are eligible to apply for a Utah Concealed Carry Permit, provided that they possess a concealed carry permit from their state of residence. Nonresidents looking to apply must reside in a state that shares concealed carry reciprocity with Utah and must additionally submit proof of their concealed carry permit from their home state. 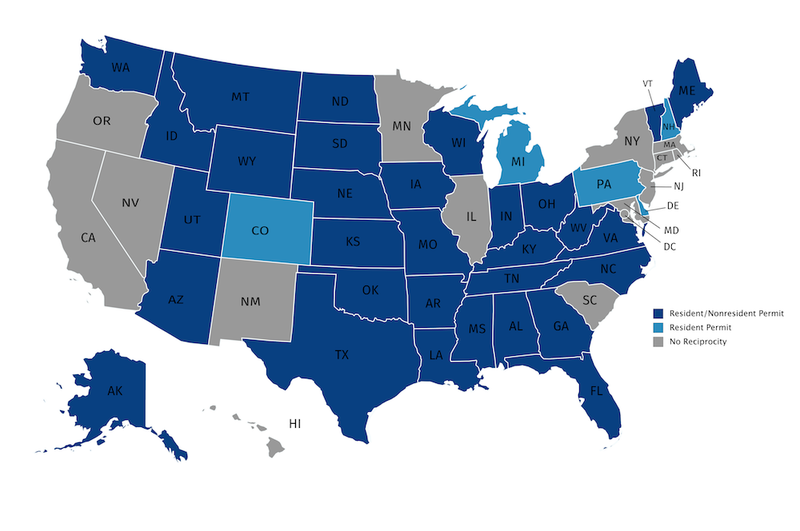 Utah honors concealed carry permits from all states in the U.S.